The University of Georgia’s Innovation District initiative is now benefiting from greater industry and community engagement with the first meeting of the Innovation District External Advisory (IDEA) Board on March 28. The purpose of the IDEA Board is to ensure that the growth and development of the district is informed by the private sector and the local business community. The IDEA board will meet several times during the next 18 months and focus particular attention on industry and alumni engagement, district master planning, and innovation programming and support. 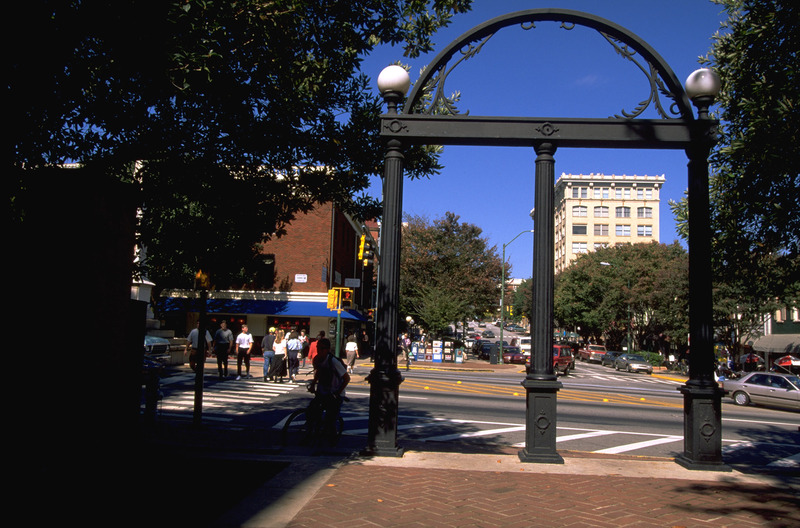 As UGA’s campus of the future, the Innovation District will include an integrated set of facilities offering spaces and amenities to inspire collaboration, discovery, innovation and entrepreneurship, ultimately making the university a more powerful driver of economic development in Georgia. The district will be a hub for university startups, research commercialization and experiential learning, a place where bright ideas become new products and business ventures that benefit communities across the state. The district will also make it easier for industry partners to collaborate with UGA’s talented faculty and students to solve business problems and foster innovation. The IDEA Board includes distinguished university alumni and supporters, industry partners and business leaders, and other individuals with expertise and experience in areas of importance to the success of the Innovation District initiative. Keith Kelly, president and CEO, Kelly Products, Inc.
John W. Rooker, CEO, Rooker Co.